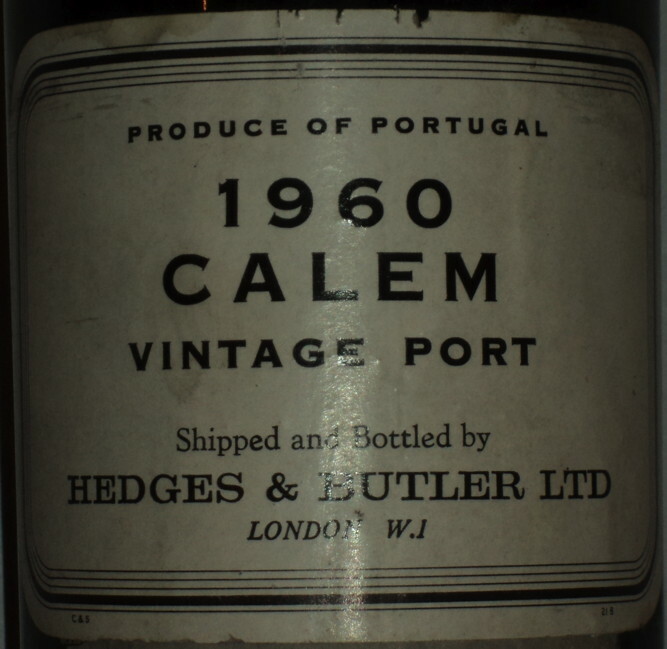 Cá60, bottled by hedges & Butler. Lovely balance, with heat, red fruit, and tannins. The structure showing really well. Voted 2nd by me, though achieving only the bronze , but lovely juice, and holding its age really well. I notice accent inconsistency (viz. title of thread). djewesbury wrote: I notice accent inconsistency (viz. title of thread). Rule 1b has been correctly applied. Interesting. Tapatalk can't cope with nested lists. Look on your PC.